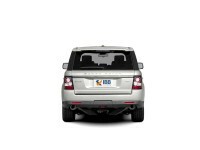 The ultimate SUV, Land Rover Discovery 4, is a luxury off-roader which can be used as an everyday car for big families. Depending on your needs, this can be an expensive buy. 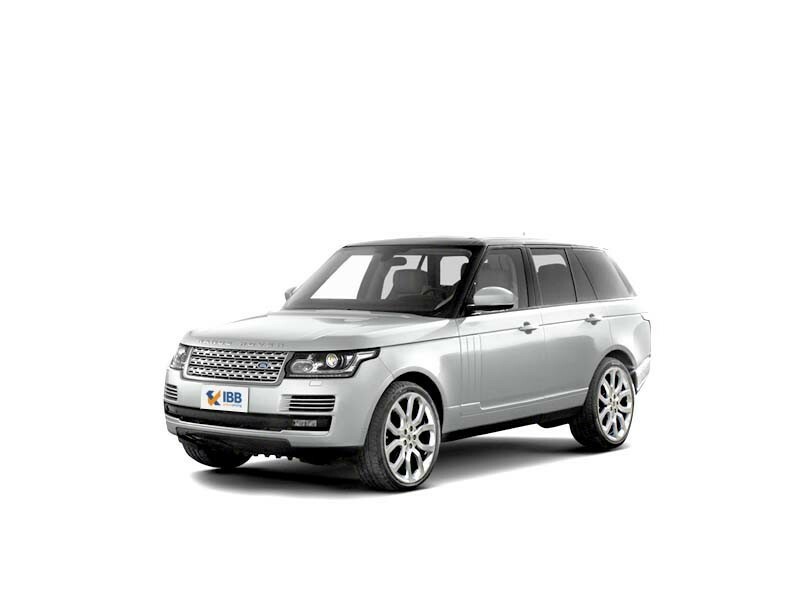 The pricing has been worked on to be on the lower side but at the same time, offering the look and feel of the higher-end Range Rover series. This makes it affordable to a larger audience. 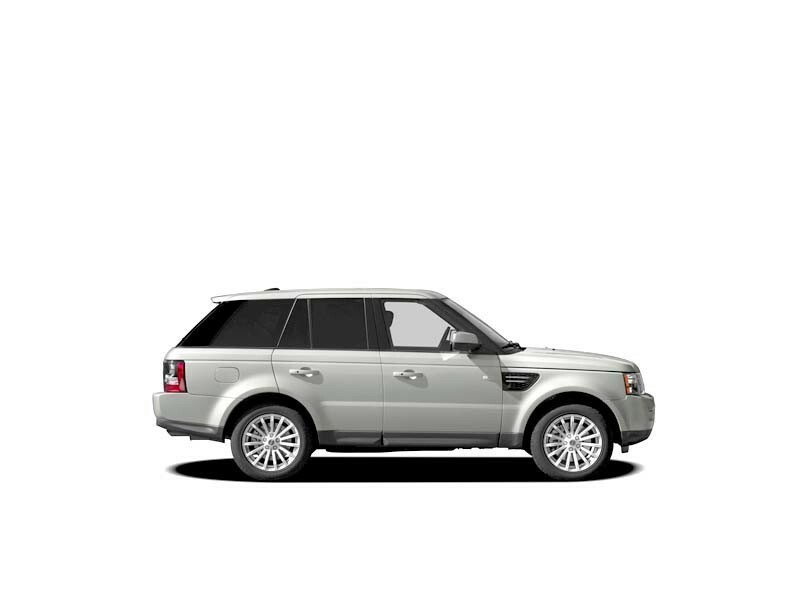 This is an extremely capable SUV which is apt to go just about anywhere. 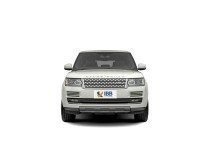 It is ideal for large families who like to travel. 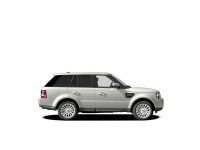 So, if on the lookout for a vehicle which proves luxury and goes on all terrains then the Discovery 4 is the car for you.